A poll for STV has found that 50% of people in Scotland now back independence. The poll, which was conducted by Ipsos MORI between the end of February and 6th March, found that as the triggering of Article 50 moves closer, support for independence has risen by 2%, while support for staying in the UK has fallen by the same amount. This news comes in the wake of a statement by the First Minister of Scotland that Autumn 2018 would be a “common sense” time period should a new independence referendum be called. Nicola Sturgeon previously said that she considered a further referendum to be “highly likely”. It is widely anticipated that any announcement on the timing of a second independence referendum will be made at SNP spring conference in Aberdeen during Nicola Sturgeon’s keynote speech to party members. Pro-independence campaigners cite the claim by the “Better Together” No campaign in the last referendum that staying in the UK was the only way to stay in the EU as a major reason for the result going against them. 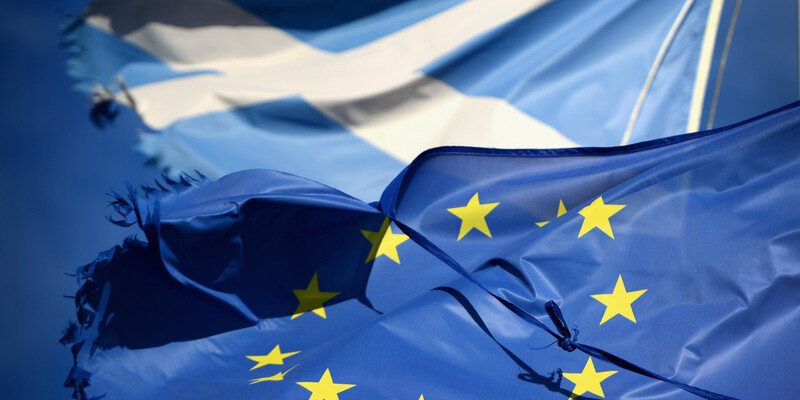 It is believed that that the UK leaving the EU is a game-changer in terms of support for independence, with some prominent pro-union campaigners last time now converting to supporting independence. Support for independence was at 54% amongst men, though women are still to be convinced in the same numbers, with 56% of women saying they are opposed. There is also a significant gap in support by age group, with younger people more likely to back independence and older people more likely to favour the UK.